Please subscribe to receive occasional special discounts and news about our products. 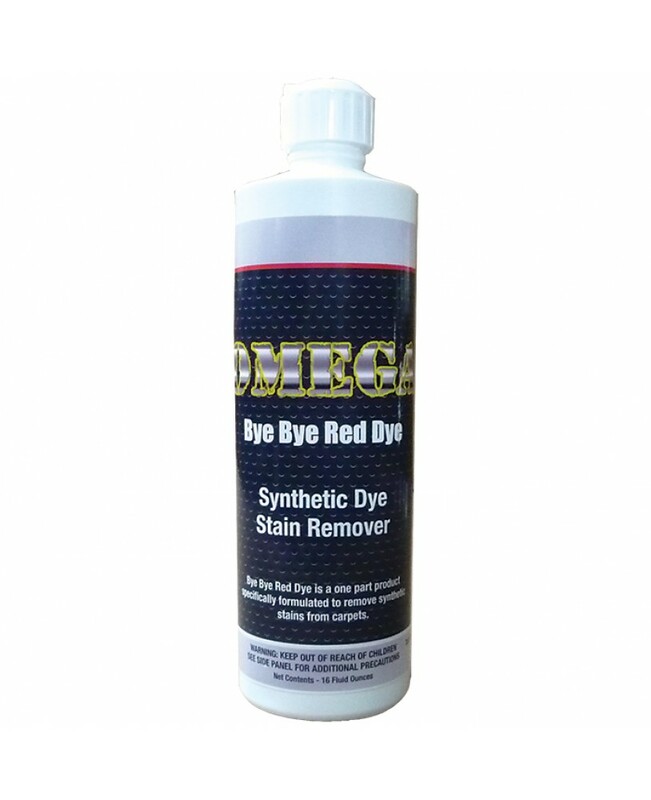 A 1 part synthetic dye stain remover that is very effective on singular synthetic red dye stains and can even be effective on combinations like #3, #40 and red 40 lake dye that other products struggle with. When you need a powerful red stain remover with the convenience of a 1 part product, look no farther.